Priced per each cotton gin spike; sold and boxed by the 100. 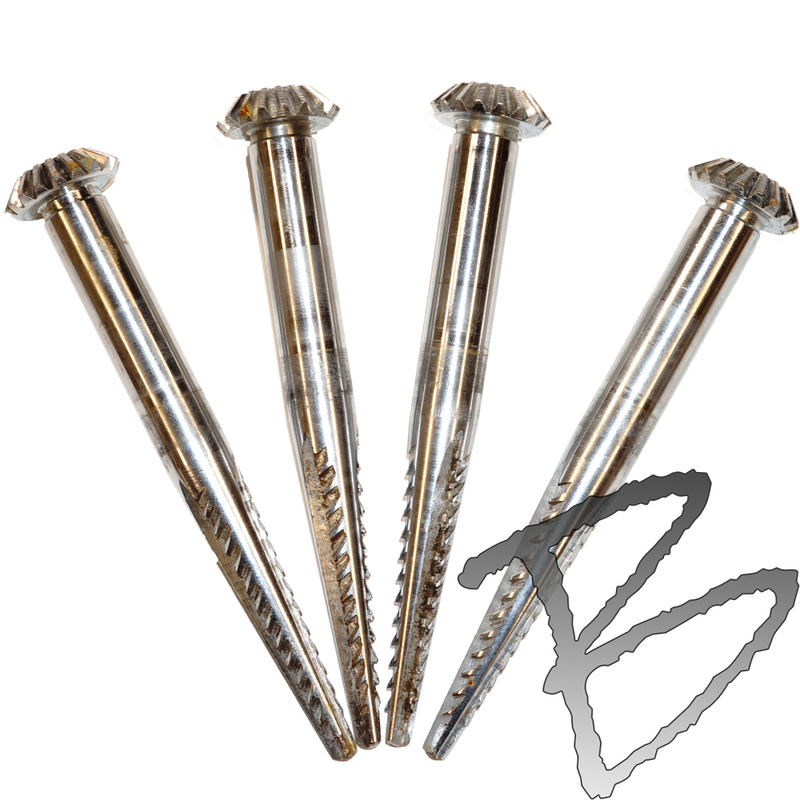 These 4-3/4" long Cotton Gear Head Spikes are made of case hardened steel with a hard chrome coating. 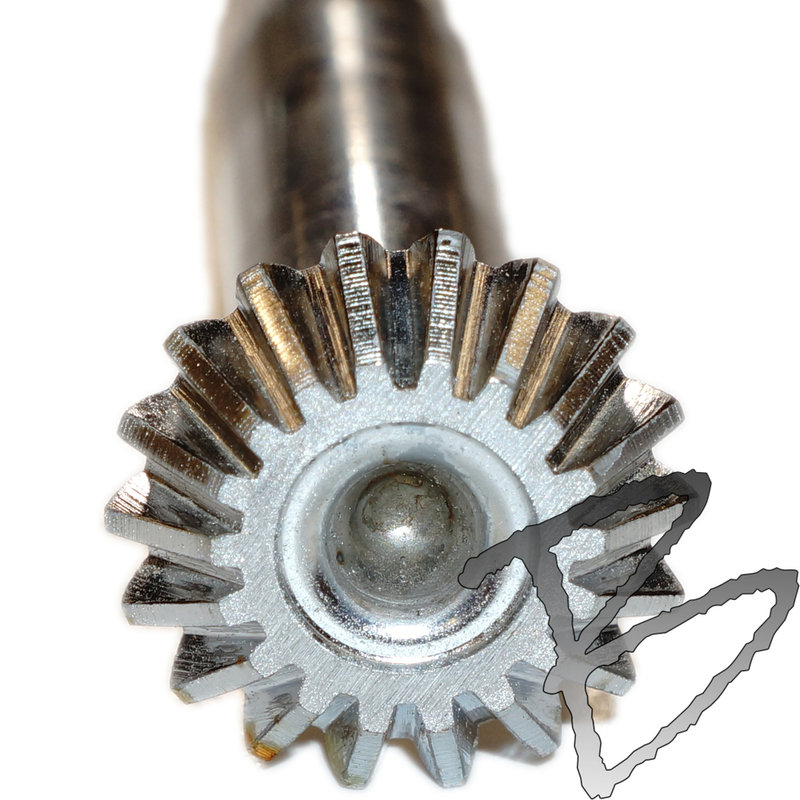 The Cotton Picker Spindle has a gear rounded head that will not shear off when snow plows go over them. 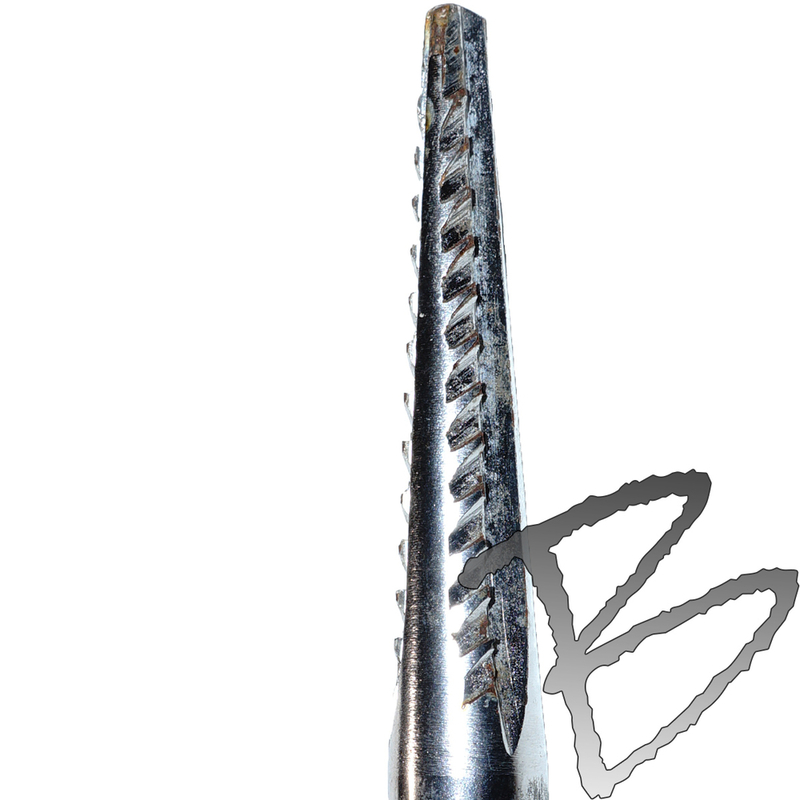 Because the spike is steel your magnetic locater will go nuts over them. *Caution Cotton Gin spike may shatter when driven into cold concrete. *Always wear safety glasses when driving spikes.